Remember Wade Redden, kids? He's worse! This scares the hell out of me. 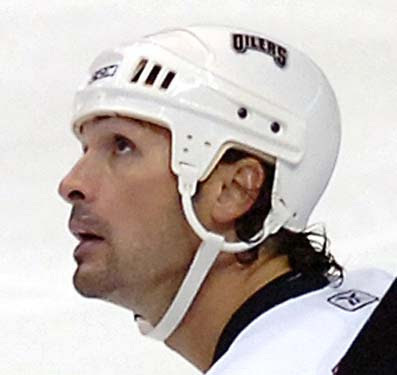 Even at the beginning of this 2010-11 season, Sheldon Souray was put on waivers and no one in the entire NHL inquired. Just say no! 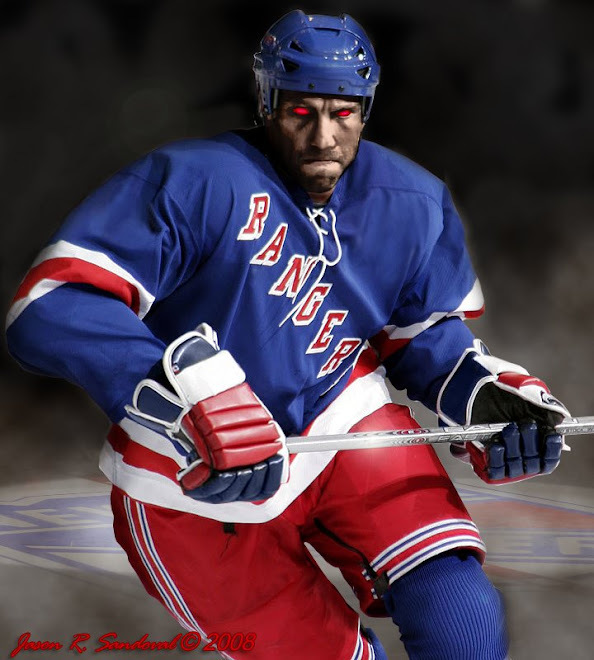 Go here for yet another attempt to scare all Rangers fans into oblivion. Please stop. Enough. I also say NO to Souray,I watched him last night in a game at AC convention center against Albany and he didn't impress me at all. In fact he wasn't even on the #1 power Play, and I don't think he had a shot on goal. So No to Souray I too would rather see Newbury over that pansie EC. Maybe they can show case him for a trade along with a couple other players ,we can only hope!!!! HEll NO... So Sorry.. or so Souray.. whichever you prefer. He's a defensive liability; a definite no no for a d-man. We already have a Redden. Sticking this guy at the point for a booming shot won't mean crap unless you count the probable injury we pick up when his shot hits one of our players in front.